OUR SUMMER SHUTTLE SERVICE BEGINS MAY 11TH AND RUNS DAILY THROUGH SEPTEMBER 20TH. 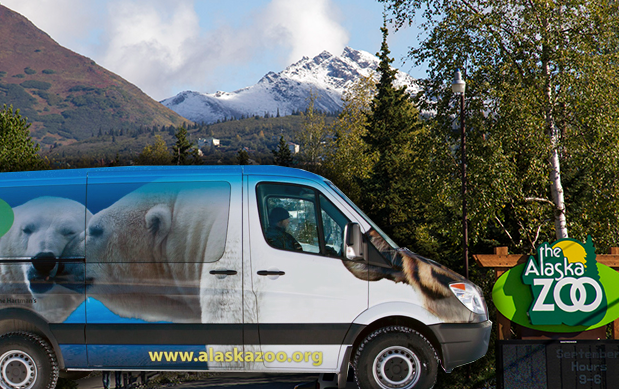 Our FREE zoo shuttle operates during summer months only. No reservations, no advance scheduling. Please see our shuttle page for details.